THE THREE YEAR EXPERIMENT - Page 24 of 29 - Financial and location freedom for families. In 3 years or less. Hi folks! Welcome to the second post in my Wednesday series. These are real stories from people who have become location independent, work internationally, and/or continuously travel. They’ll be sharing how they became location independent or how they got jobs abroad, but most importantly, they’ll share how their lifestyle has positively or negatively affected their finances and how they got to the life they’re living now. The reason for this series is to showcase people who have already achieved what the ThreeYear family is working towards: location independence and/or securing international jobs. Since we’re not sure which route we’ll take, we thought we’d hear from people who’ve already achieved the life, so we can learn more. Today, I’d like to introduce you to Steve, from the blog Think, Save, Retire. Steve very kindly agreed to share his story when I reached out to bloggers on the Rockstar Finance Forums (check them out! Tons of financial nerd types like myself discussing all aspects of financial independence!). Steve retired at age 35 and he and his wife Courtney currently travel the United States in their Airstream (a.k.a. my dad’s dream mode of transportation). 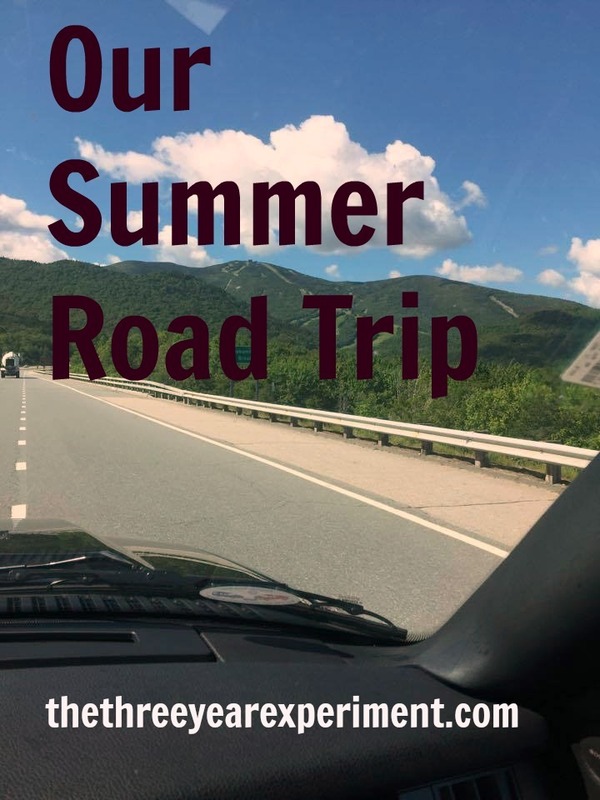 Steve has given up traditional employment and now blogs about how he and his wife created a life that freed them up to do more of what they really value the most–namely, travel. Without further ado, take it away, Steve!! Can you tell us a little bit about your background? Where you’re from, how long married, degrees, pets, etc. I’m 35 and recently retired from full-time work. I worked in the information technology industry for my entire career doing things from computer programming and database administration to being the Director of Information Technology at a not-for-profit organization. I was born on the East Coast, but I’m definitely more of a West Coast kind of person, so I moved out here in 2007 after starting my first real job in Virginia. I’ve been married for almost three years, and my wife and I live in our 30′ Airstream Classic with our two rescued dogs, Patti and Penny. Steve and Courtney enjoying the good life! Do you love to garden? Is Spring your favorite time of year, when the flowers start blooming and there’s color bursting out of every bed? I absolutely love to create flower gardens. I also know I could spend a small fortune buying plants and shrubs to create the perfect landscape around our house. Since our family is on a three year journey to double our net worth and become location independent, it’s not a priority to spend a lot of money on landscaping when we’ll be selling our home soon. 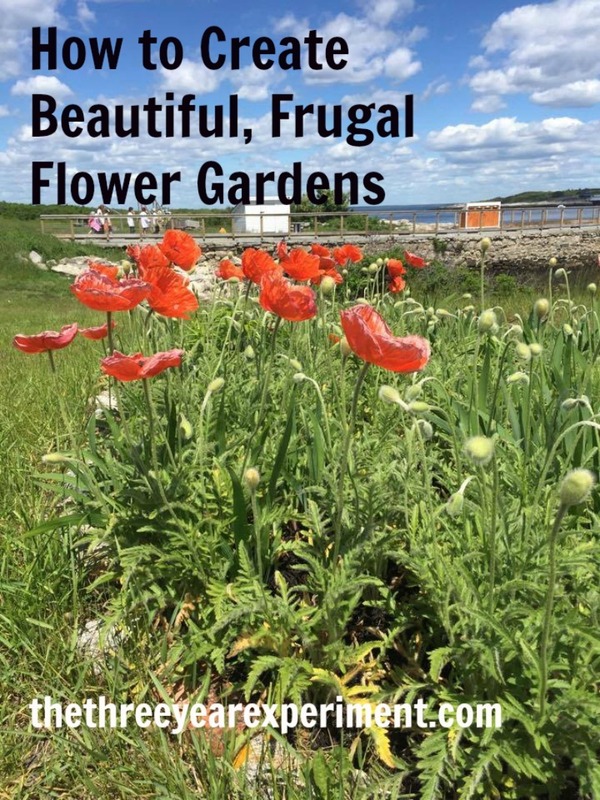 But I love to constantly improve our gardens and so, have learned to save lots of money but still create beautiful flower beds. Hi folks! Today I am absolutely delighted to share a new series with you. I’ll be featuring people who are either location independent, have gotten international jobs, and/or who continuously travel. They’ll be sharing how they became location independent or how they got jobs abroad, but most importantly, they’ll share how their lifestyle has positively or negatively affected their finances. Today, I’d like to introduce you to the first person featured in this new series. Mavis is a reader who reached out to me because, as she said, “You guys are on the same path that we are, but opposite! I’m an international teacher, and have worked in Bolivia, Honduras and now Saudi Arabia with my husband and two boys. We have taught overseas for several years and are hoping to achieve FI in the near future so that we can have location permanence for a while.” Mavis and her husband are both teachers, and have taught at international schools all over the world. 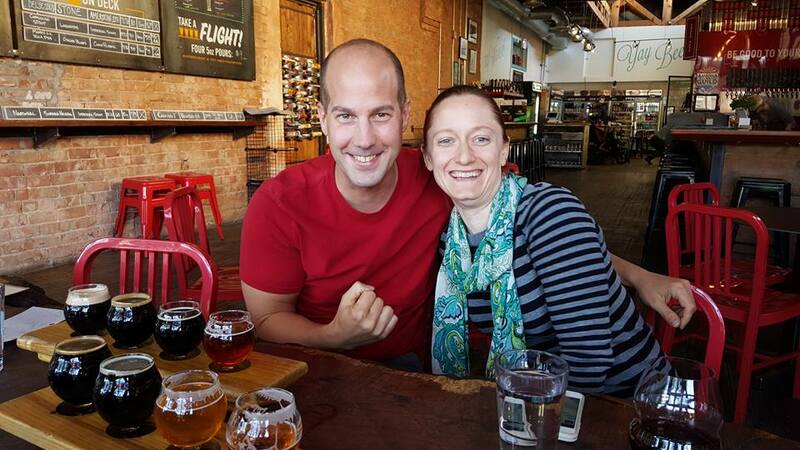 She’s already been a great resources to me, pointing me in the right direction of the best recruiters and asking any questions I have about teaching internationally. I asked if she would share her fascinating story, and I know you’ll be as inspired as I was. So, without further ado, Mavis’s story! 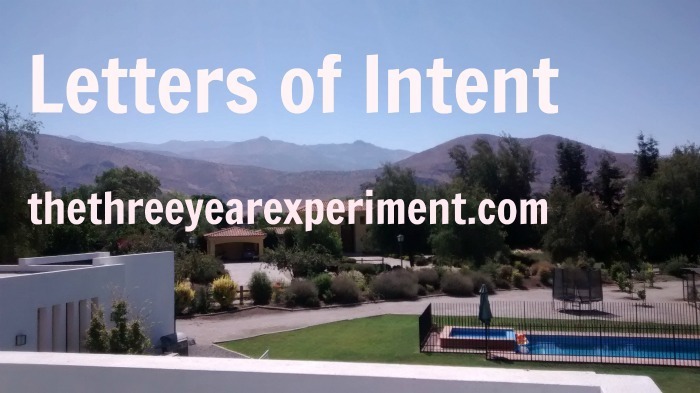 My husband and I turned to international teaching when we were fresh out of graduate school. We were young, certified teachers, underemployed, adventurous, and ready to travel and experience the world. We were introduced to the idea through a passing conversation with a colleague who had taught at a school in Taiwan. Instantly, the scheming and planning began. 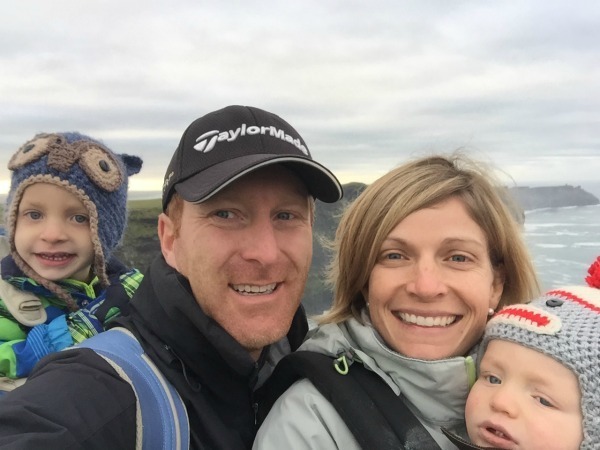 Mavis, her husband, and their two boys on a recent trip to Ireland. 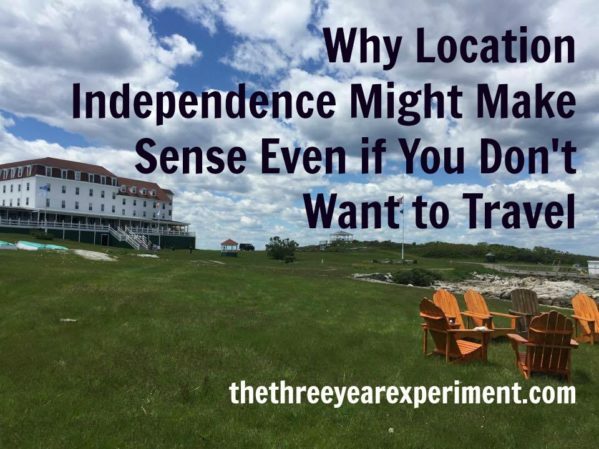 Lots of people, including our family, talk about location independence. What does it mean, exactly? In the broadest definition of the phrase, location independence means being able to live wherever you’d like in the world. People achieve this in different ways. In last week’s post, I laid out several streams of income that Mr. ThreeYear and I expect to utilize during early retirement. 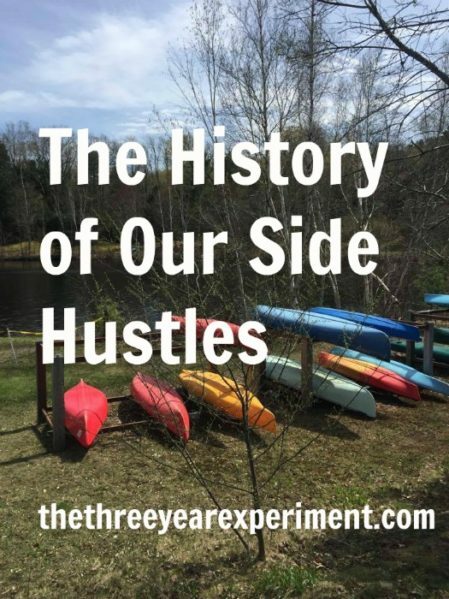 That led me to remember all the times we’ve had side hustles during our fifteen years together. Mr. ThreeYear and I have always had an entrepreneurial spirit that runs through our collective veins. 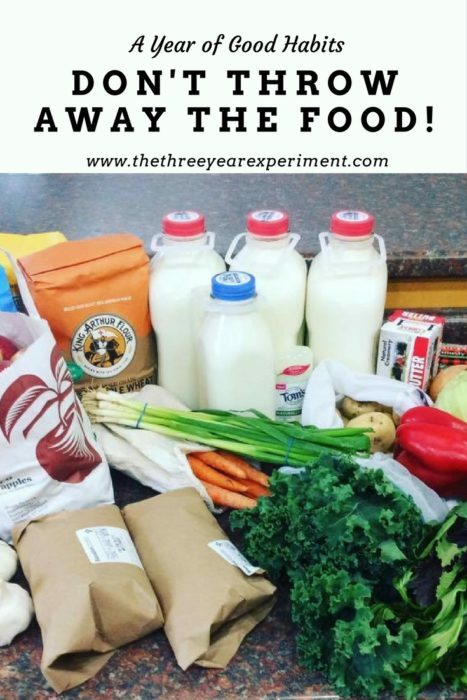 Have I got a recipe for you! Take the cheapest cuts of chicken, add ordinary and inexpensive condiments that you already have in your kitchen, let it cook for 30-45 minutes without really doing much, and voila! A delicious and super tasty main dish. Add one pot of rice and a salad and you have a fast, easy, and international dinner. 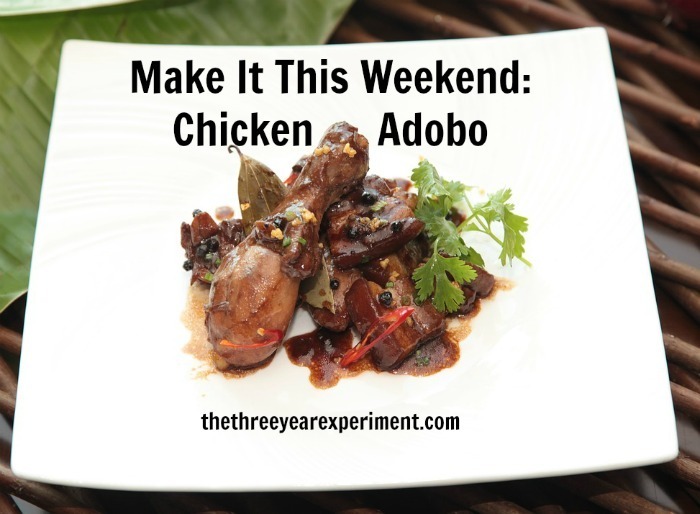 Filipino chicken adobo! Our family is on a three-year journey to double our net worth and move abroad. One possibility for our move involves me getting a job as an ESOL Teacher in an international location. This month, the shower arm in our bathroom has broken, it has taken four different light fixture tries to replace the kitchen light above the sink, and our kitchen faucet has sprung a major leak. Not only we’re getting tips for scheduling a roofing maintenance check, but also quotes from roofers in the area to replace our roof. Because there’s a dearth of roofers in the area and the cost of labor and materials is so high, our best quote is $14,000. Yes, that is correct. The cost of a used car. One year of private school education. More than a years’ worth of groceries. On May 14th, Mother’s Day, it snowed. It rained for fourteen days straight before that. Last week, we got two medical bills for a total of $2,000. We’ve been negotiating a new diagnosis with doctors and the school for our youngest child. We’ve also had some awesome things happen this month. Mr. ThreeYear became an American citizen on Friday and my dad came up for a surprise visit. After the rain and snow, we got a week full of 80 degree weather and the flowers are blooming. Everything is green and alive. The school year is winding down–as of Wednesday, we’ll have just four more weeks. 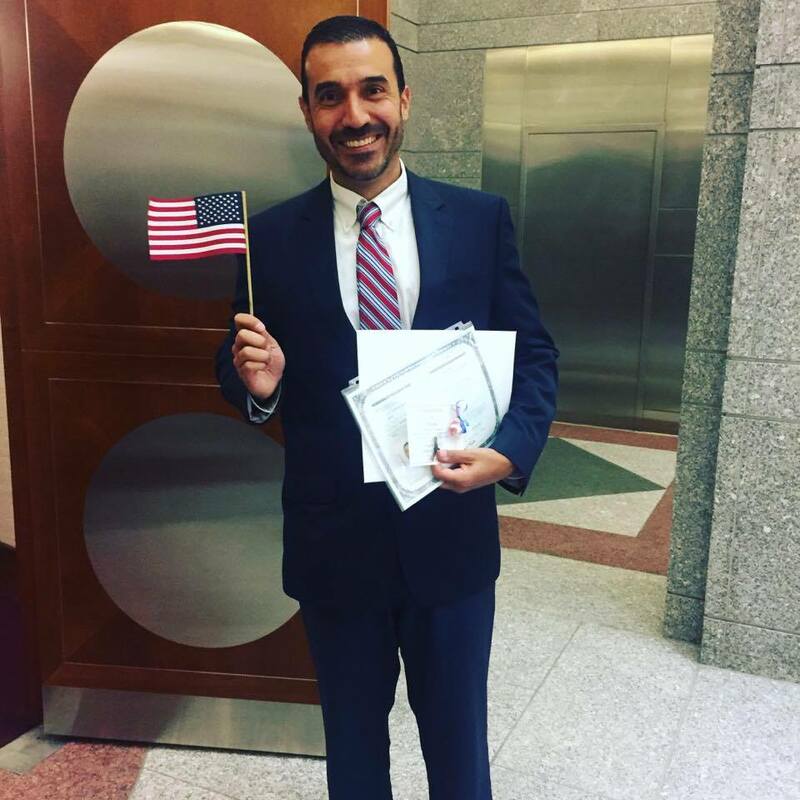 We are officially a better nation now that Mr. ThreeYear’s a citizen!